Do you know the most cost-effective way to upgrade your distribution equipment with minimum down-time? Distribution protection technologies are constantly developing to provide maximum safety.You can upgrade your existing system with the latest innovations and minimum down time using a Terasaki Retrofit system. 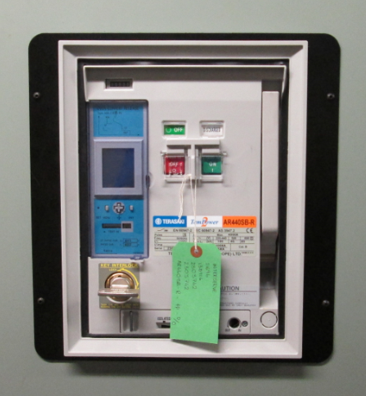 In the case study below you can see an example of a perfect solution for replacing obsolete distribution equipment without disturbance to switchboard or copperwork. Terasaki’s Direct Response Service Division helped Sainsburys adapt their Holburn (London) Headquarters for multiple occupancy. 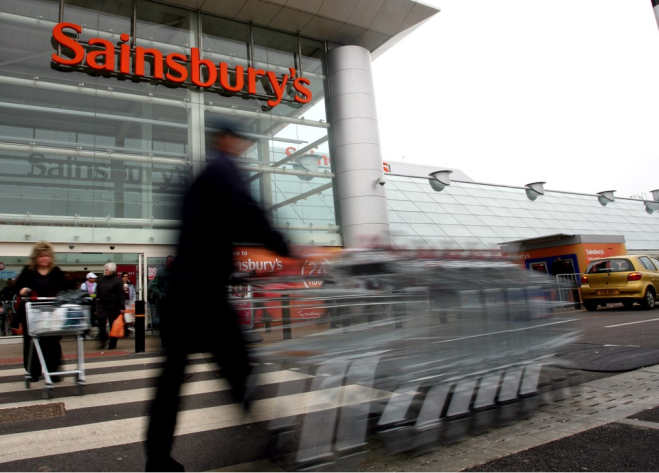 Sainsburys had to make major changes to the electrical system but were unable to replace the four main switchboards without major civil works. The answer was to retain the switchboards but replace the obsolete circuit breakers. The Direct Response site team replaced 16 MEM air circuit breakers (ACBs) with modern TemPower 2 retrofit ACBs over two weekend shutdowns. Retrofit 0.4 kV – this is the replacement of obsolete circuit breakers to modern devices using a standard adaptation kit for increase the functionality and reliability of switches and their protections, without change compartment and busbar low voltage switchgear, with no building works. Retrofit available for withdrawable and fixed circuit-breakers, for rated currents from 20A to 6300A. Modernization of equipment for the retrofit program can save up to 80% of the funds, and reduce the time for replacement equipment up to 1 day. 80% of equipment wear and domestic distribution networks is a causes of frequent blackouts and a long breaks of electricity transmission to the consumer and industrial companies. The low voltage circuit breakers are is a heart of a distribution networks. Obsolete circuit breakers (both introductory and sectional and feeder) is main wear element of power equipment and in modern conditions they can not provide reliable protection of equipment and personnel. prevent stop of production lines, as there is no need to turn off the entire section busbar and work is carried out alternately on each feeder. For technical advice and for order, you can contact our competent specialists at +7 495 221-01-57, and also you can write to our mail info@azbukael.ru. We always respond promptly to any requests! If your e-mail appeal remained unanswered - please call back and verify whether we have received your e-mail request!